Start your day the Wookiee way (taller, stronger, and hairier), with the Star Wars Chewbacca Toaster. 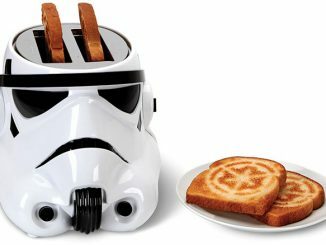 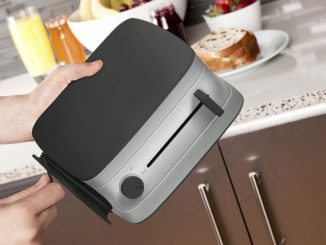 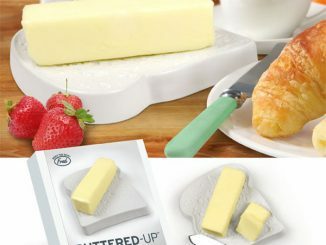 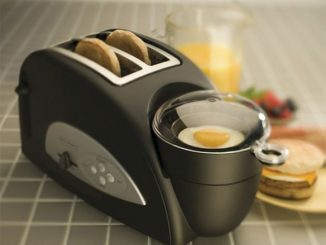 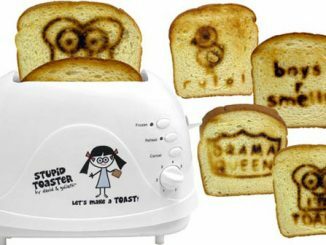 Similar to the Death Star, Stormtrooper, and Darth Vader toasters, this one will toast a Star Wars design into your bread. 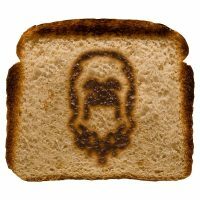 In this case, a likeness of Chewbacca. 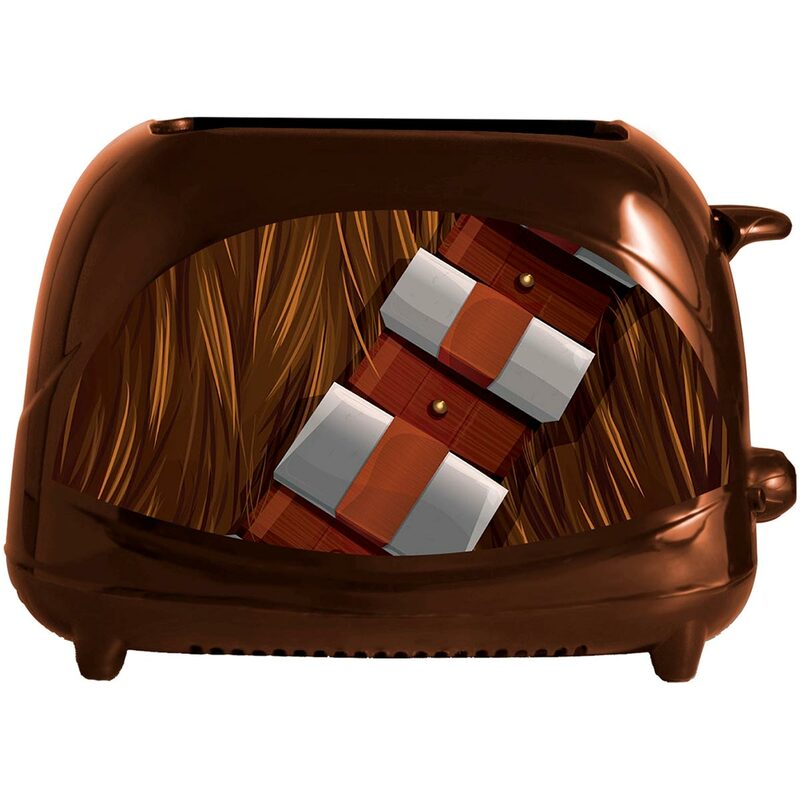 Obviously, this toaster looks like Chewbacca, what with the long, thick fur and the bandolier. 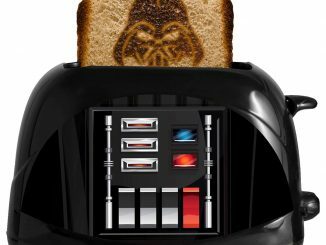 The surprise is when your toast pops up for the first time and Chewie’s face is toasted right there in the center of your bread. 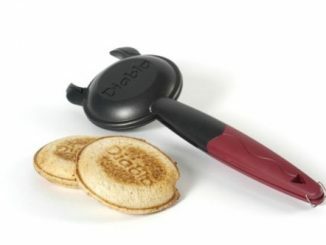 Everyone needs a sidekick to keep them company at breakfast. 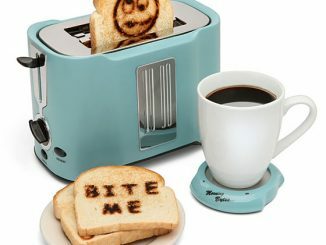 May we offer a suggestion? Let the Wookiee toast. 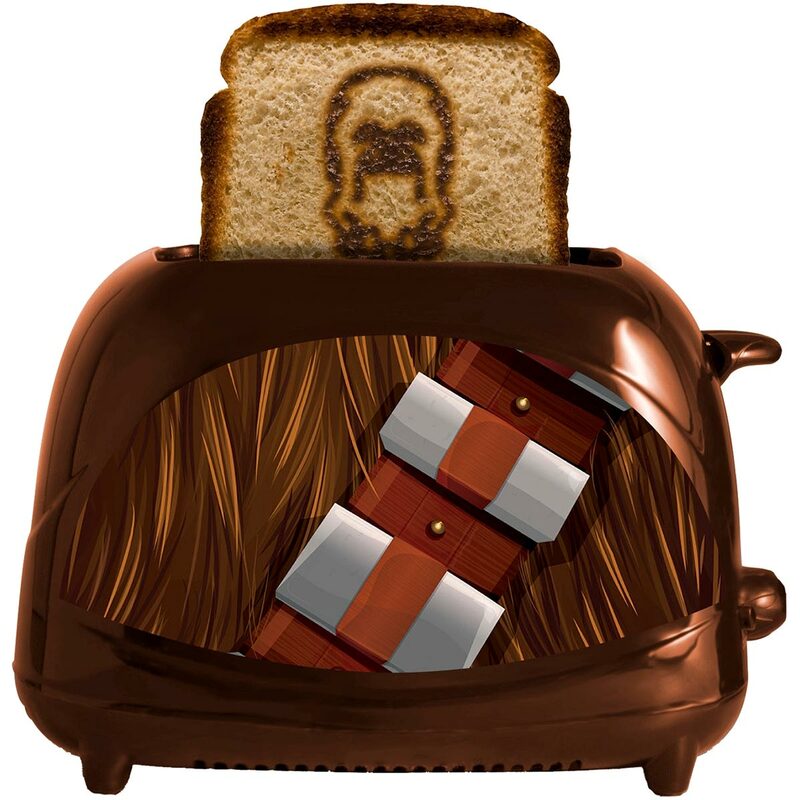 Enjoy saying this and other Chewbacca related phrases every morning with this Chewbacca toaster. 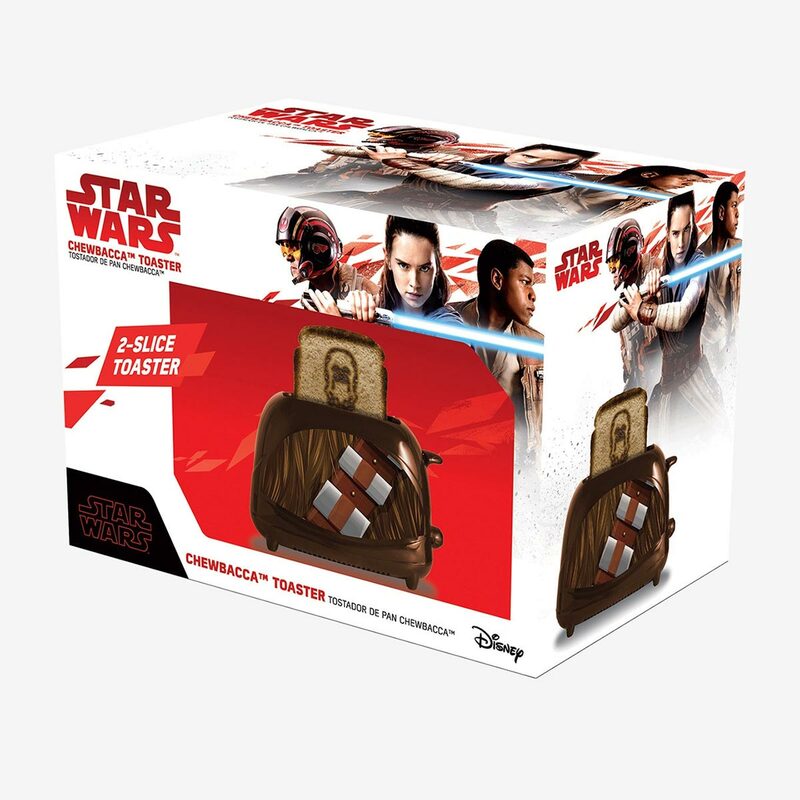 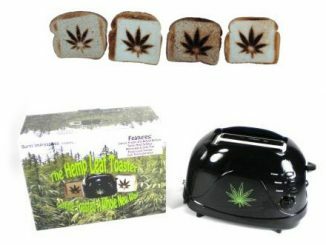 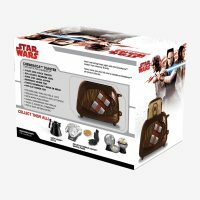 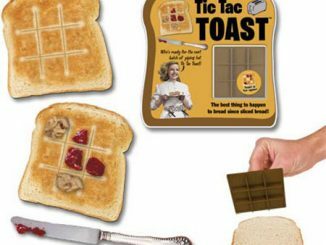 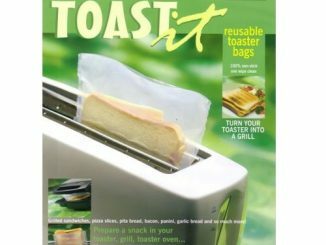 Its casing is an accurate replica of Chewbacca’s chest, and when the toast pops up, it has his face toasted onto the center. 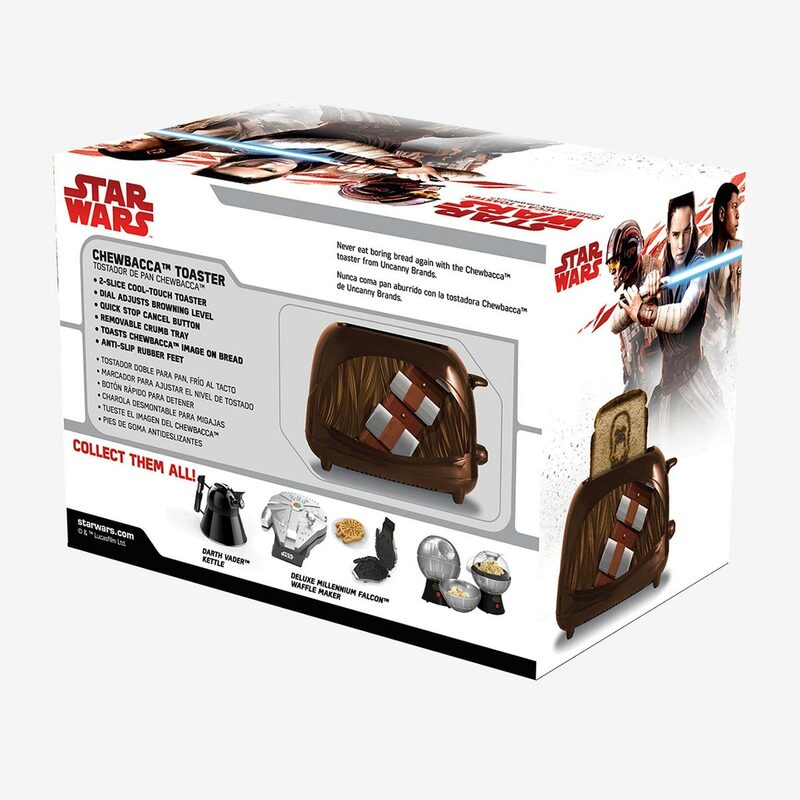 Housing and Chewie chest plate made of polypropylene plastic, interior made of stamped aluminum. Buy this Star Wars Chewbacca Toaster for $34.90 at BoxLunch. 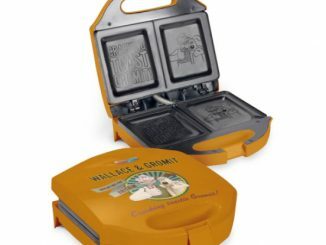 At the time of publication, it is on sale for $24.43, which is 30% off.